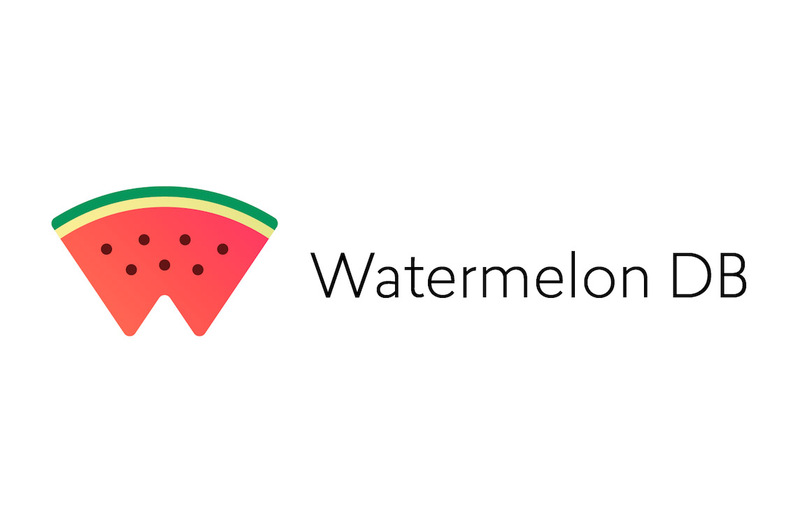 "WatermelonDB is a new way of dealing with user data in React Native and React web apps. It's optimized for building complex applications in React Native, and the number one goal is real-world performance. In simple words your app must launch fast."